To all our Spanish friends who are yet to secure their next hunt with John X Safaris, here’s your last chance of meeting us at a show during 2013. As of this stage we are just about sold out for 2013, but there are a couple limited safari dates available during the course of the season, with a number of preferred August dates still available. 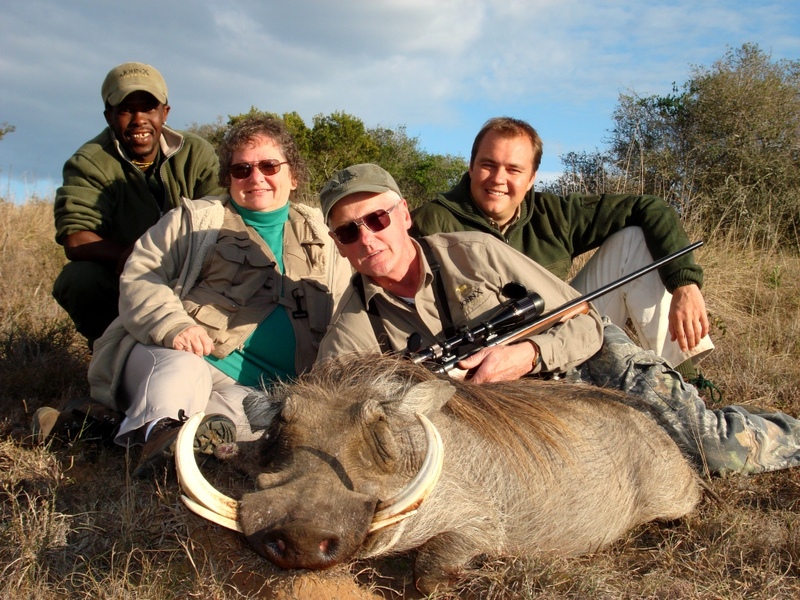 Speak to us about your specialized plains game species, family safaris or your next big Warthog. If you or any of your friends are interested in booking a hunt, then please stop via the booth and visit with Juan Antonio or Alvaro Mazon from Camino Real Hunting Consultants. 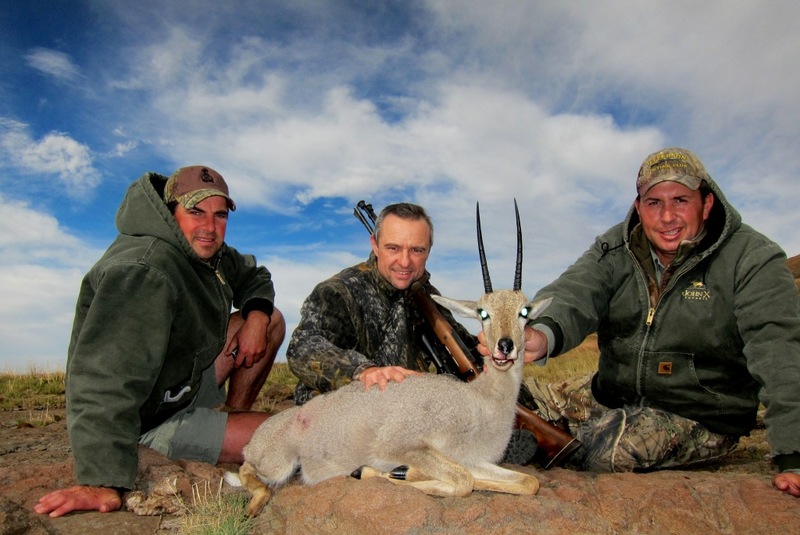 They look forward to being of assistance and answering any questions you may have about John X Safaris.